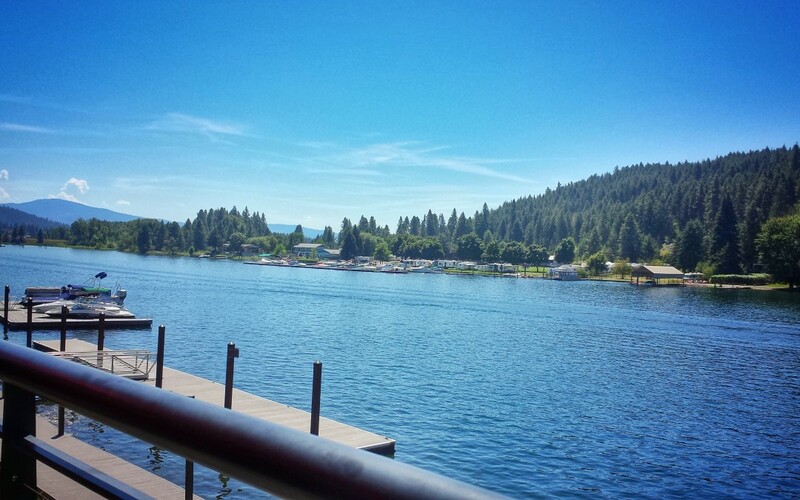 It’s a beautiful day in Coeur d’Alene! The phone says it’s 99 degrees. Perfect day for lunch on the patio at LePeep! Now to decide whether to go back to work or go play in the water! 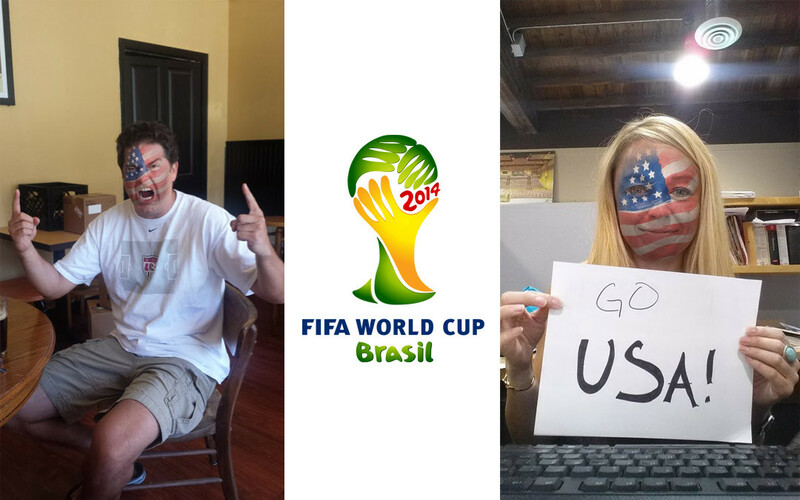 I don’t know about you guys, but we have World Cup Fever! !